← Scotland: In or Out? On 21st and 22nd September many doors in London usually closed, inaccessible or priced will open up their doors to the public for free. This year, there are over 800 buildings open to the public. What is Open House weekend? Open House is a not-for-profit organisation that promotes public awareness and awareness and appreciation of building design and architecture. The tours are guided and the guides are volunteers. This is part of the Open House Worldwide where a similar concept exists in several countries like USA (New York and Chicago), Ireland (Dublin, Limerick and Galway), Israel (Tel Aviv and Jerusalem), Finland (Helsinki), Australia (Melbourne, Perth, Adelaide and Brisbane), Spain (Barcelona), Slovenia, Italy (Rome), Portugal (Lisbon), Argentina (Buenos Aires) and Greece (Thessaloniki) Gdansk-Sopot-Gdynia in Poland, Athens in Greece, San Diego in USA and Vienna in Austria will join the Open House in 2014. 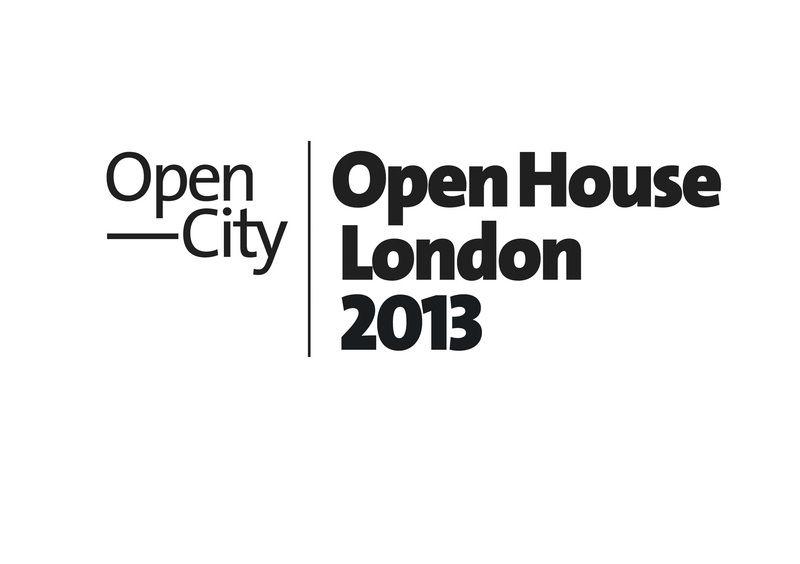 “Open House is a unique and vibrant annual event, offering people across London the chance to explore and learn about the capital’s architecture,” said Victoria Thornton, Founding Director of Open City. Some buildings are booked via ballots while some have to be pre-booked in advance. However, a vast majority of the buildings are on first come first served basis. People from different parts of the UK and Europe camp around popular sites to as these sites witness serpentine queues. Some of these sites include 30 St Mary Axe also knows as The Gherkin, Tower 42, Bank of England, Battersea Power Station, the Crossrail Liverpool Street Construction Site, City Hall and others. The theme this year is “Celebrating architecture, people and place”. The highlights are 10 Downing Street, The View from the Shard, London Eye and Gray’s Inn, the booking of which has been done through a ballot. The Olympic park has also been opened to the public this year. “Open House London gives people the chance to explore some of London’s most unique and celebrated buildings. As the official residence and office of British Prime Ministers since 1735, Number 10 Downing Street is a truly historic address. I’m delighted to be opening up the famous black door for the first time this year,” said British Prime Minister David Cameron. The Open House London Guide provides a comprehensive list of buildings, tours, expert-led walks and other activities. Open House Junior contains lists of events for children.